– Expert System (EXSY.MI) announced that it has been included by Gartner in the 2017 Insight Engines Magic Quadrant. While enterprise search has represented over the past decade the dominant paradigm for how people find information, significant changes are under way at the intersection of the information retrieval and analytics markets, an area Gartner terms the “insight engine.” Expert System has been positioned in this evolving landscape in the Gartner Magic Quadrant. 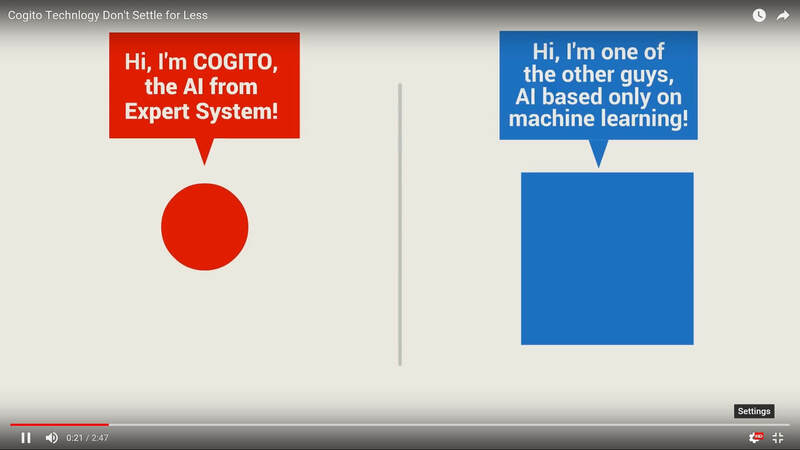 Expert System’s text analytics and cognitive computing products are designed to support organizations to create business value thanks to the Cogito platform’s ability to read text, understand the meaning of words in context and learn – whether from experts or automatically from content – to extend its knowledge. At the core of every Cogito product is a comprehensive set of cognitive capabilities that help organizations to search, analyze and extract knowledge contained in large volumes of unstructured information to gain strategic insight.